In this unforgettable story, Jess and Leslie, competitors at first, then unlikely friends, together create a magical land called Terabithia. Courage inspired by their friendship prepares Jess for an unforeseen tragedy. 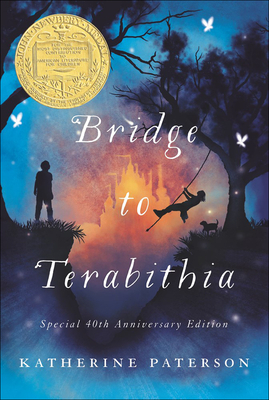 Now in a special twenty-fifth anniversary edition, young readers can discover Bridge to Terabithia, truly one of the most celebrated children's novels of our time.